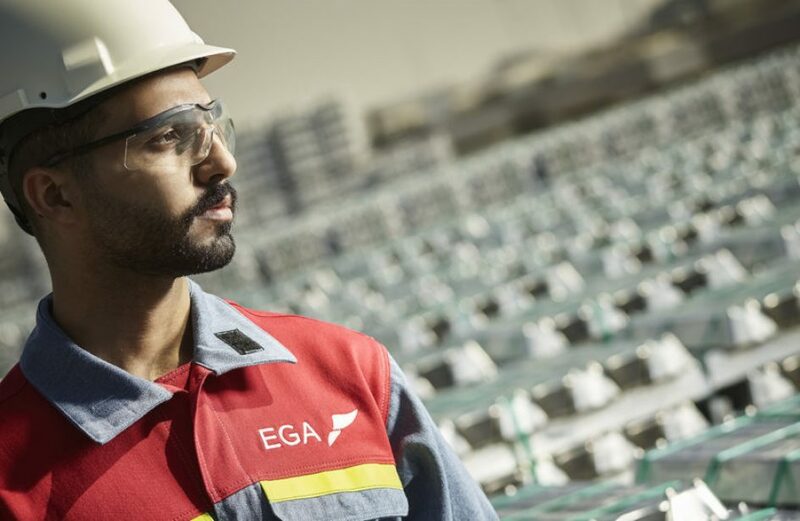 Emirates Global Aluminium PJSC (EGA) announced yesterday the successful completion of a US$6.5-billion term loan facility backed by a contingent of several regional and global financial institutions. EGA’s new note is a senior unsecured facility with a tenor of seven years and a flexible repayment profile, allowing the firm to be more agile in its leverage and cash position. Over two dozen financial institutions took part in arranging the loan. 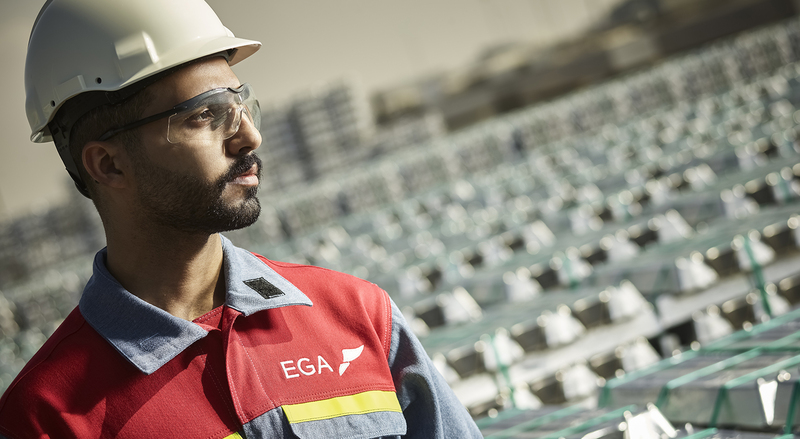 The facility, which replaces a US$4.9-billion term loan signed in late 2015, will make the cost of EGA’s debt over the long term, allowing the firm greater financial flexibility. A portion of the difference was used to pay down a US$1.8-billion term loan arranged by EGA subsidiary DUBAL. EGA’s Senior Vice President for Strategy, Corporate Development and Capital Markets Zouhir Regragui said the time was ripe for a favorable debt refinancing. Acting as Coordinators, Bookrunners and Mandated Lead Arrangers were Citi, First Abu Dhabi Bank, BNP Paribas, Emirates NBD, ING and Natixis. Bookrunners and Mandated Lead Arrangers on the note were Abu Dhabi Commercial Bank, Credit Agricole, Dubai Islamic Bank, Export Development Canada, Intesa Sanpaolo, Mashreqbank, MUFG, Samba, Societe Generale and Standard Chartered Bank. Participating in the arrangement in other, unspecified capacities were Al Ahli Bank of Kuwait, Apicorp, Kuwait Finance House, Kuwait International Bank, Mega International, National Bank of Kuwait, National Bank of Ras Al Khaimah, Sharjah Islamic Bank and State Bank of India. Based in Abu Dhabi, United Arab Emirates, Emirates Global Aluminium is an aluminium conglomerate created by the merger between Dubai Aluminium (DUBAL) and Emirates Aluminium (EMAL) in 2013. EGA had an estimated enterprise value of US$15 billion at the time the merger took place. The firm is owned equally by Mubadala Development Company of Abu Dhabi and Investment Corporation of Dubai. Emirates Global Aluminium holds interests in bauxite/alumina and primary aluminium smelting.